(CNN) In our household, we’re still talking about the critically acclaimed box office smash “Inside Out,” Pixar’s animated look at the emotions inside a child’s brain. It came up most recently when we watched Serena Williams cruise to another victory at this year’s Wimbledon, and my youngest daughter, age 7, remarked that her “Joy” (the character who controls happiness in the movie) must be going wild. During the match, Serena’s “Angry” must have been at her brain’s control panel, we all agreed. I thought of the movie recently as I learned about a new study that showcases just how critical it can be for a child to be able to understand emotions and relate to the world. Every parent intuitively knows it’s a good thing to teach their child how to share and play well with others and how to deal with emotions like anger and sadness, but do most of us have any sense of just how important these so-called social and emotional skills can be to our child’s long-term success? 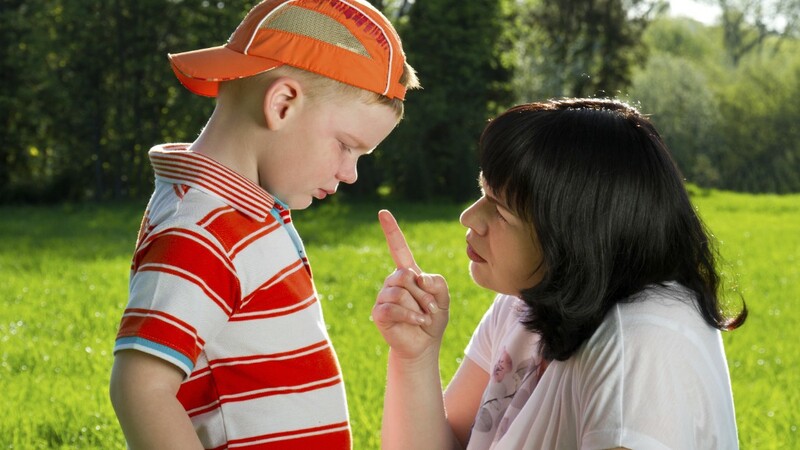 Is it OK to discipline someone else’s child? Dickens said parents can play games like “Red light, green light” and “Freeze tag,” which help kids learn how to control their bodies, and can help them learn how to control their thoughts and emotions. Another way to practice building “grit and resilience and empathy” in kids is spending time reading with them, she said. 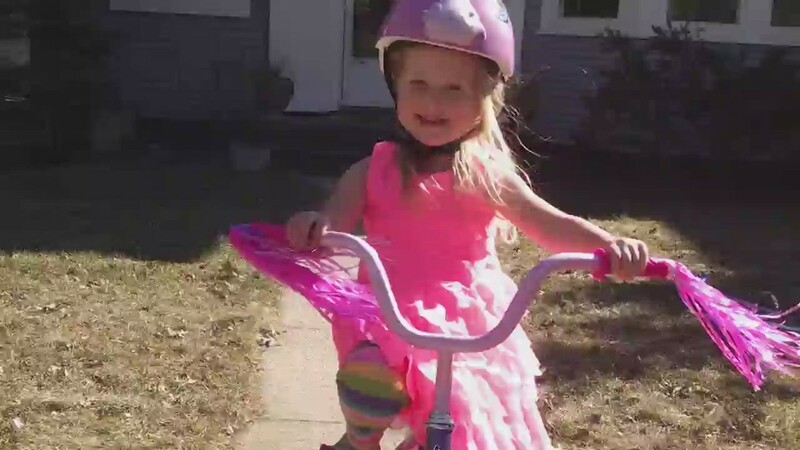 “The only way to accelerate the life experience process, since they’re just kids and don’t have a lot of life experiences, is to go on a journey learning from other people’s life experiences,” she said. What do you think is the best way to teach children strong social and emotional skills? Share your thoughts with Kelly Wallace on Twitter @kellywallacetv or CNN Parents on Facebook. 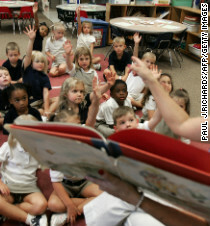 child behavior, emotional skills, Health, kindergarten, social skills, Study: Behavior in kindergarten linked to adult success - CNN.com. Bookmark. Authors: Want Publishing Help? Get a Book Shepherd!